Get an impressive new flooring in your home for half the price with the Kronospan Sherwood oak laminate flooring. 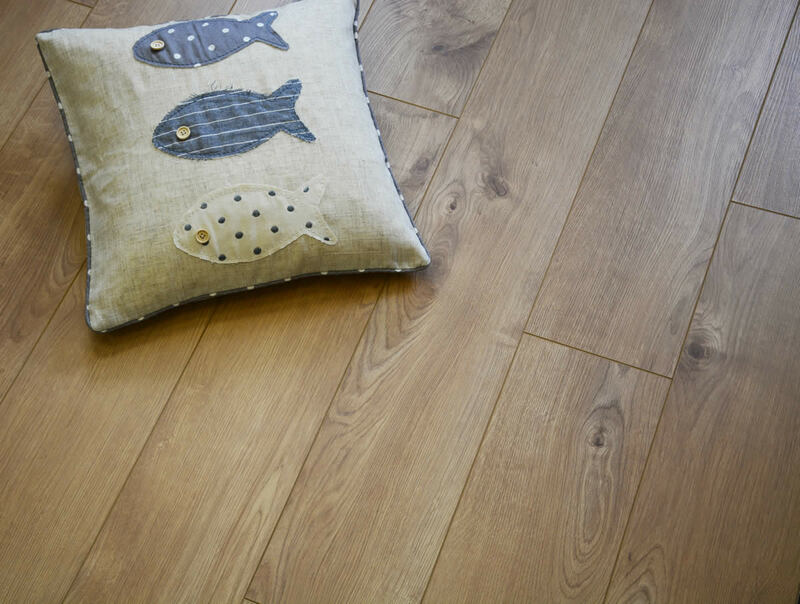 The extra wide planks are made from the finest material and crafted to resemble authentic oak. Each plank is textured with grain marking details. Great product & experience and therefore I will be back in the near future for another order. Excellent product communication and service. Would definitely recommend. Fantastic product, very solid and well made. Courier damaged one of the packs , contacted Flooringsupplies and it was replaced straight away, brilliant service, thank you! Hi I have read in the Q&A's for this product that it uses the Krono Twin Clic installation system, however I am reading conflicting information on other flooring supplier site for Krono Original Eurohome Vario+ 12mm Sherwood Oak Laminate Flooring (5985) which states it uses the 1clic 2go system. 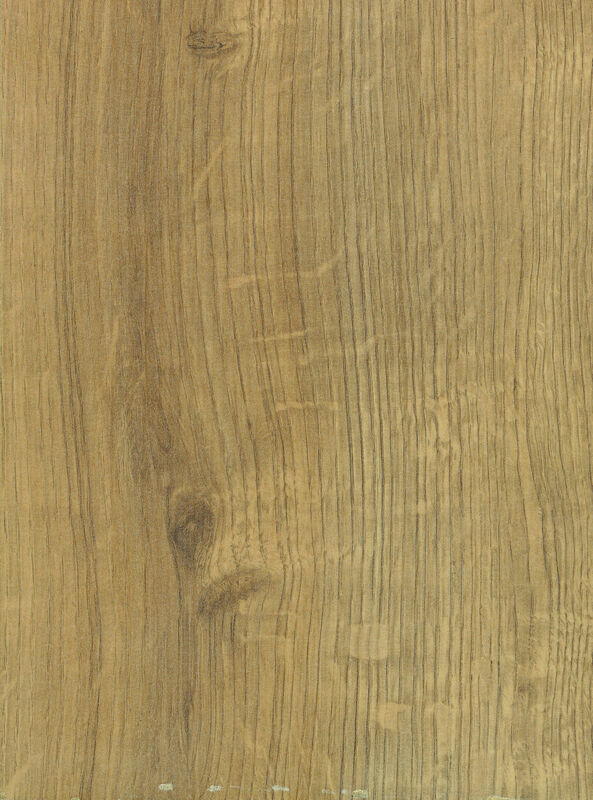 Is the Krono Original Eurohome Vario+ 12mm Sherwood Oak Laminate Flooring (5985) I have seen on an other site a different product to your offering, even though it appears to have the same product code? I would appreciate it if you could confirm the locking system used for the product you are offering. Many thanks. Hi there, This product used the 1clic2go system. What skirting trim would you recommend? Can you tell me which locking system the sherwood 12mm oak laminate is. Hi. 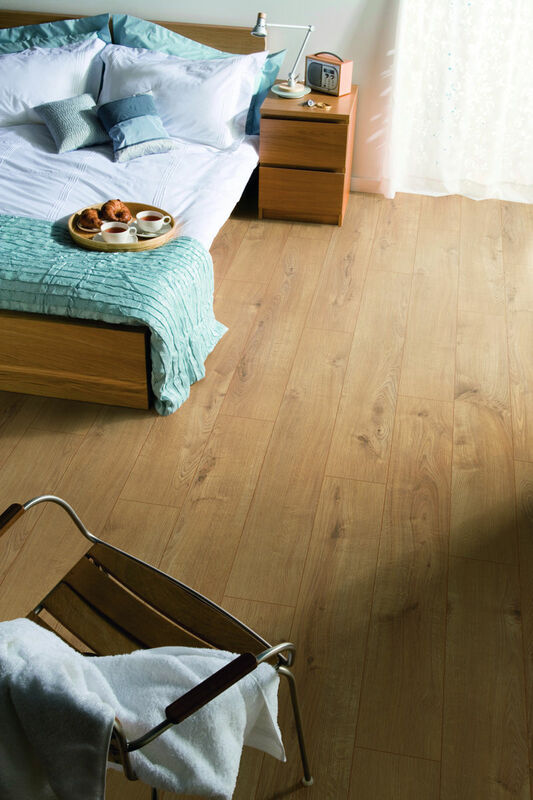 Looking at the Krono Vario Sherwood Oak for bedrooms and stairs. Is there compatible nosing that would be available for the stairs ? Hi Jason, I'm afraid not for this floor, but all of our Quickstep ranges have matching accessories, including stair nosing. Hi, how long is this product guaranteed for? Is it suitable for heavy domestic use areas. What type of underlay is supplied with the laminate? Hi Harpal, This product has a 20 year domestic warranty, making it totally suitable for heavy domestic use. Foam underlay is supplied but there are some really reasonable upgrades available. We have just had warm water underfloor heating installed in our extension. Is this flooring & underlay compatible? 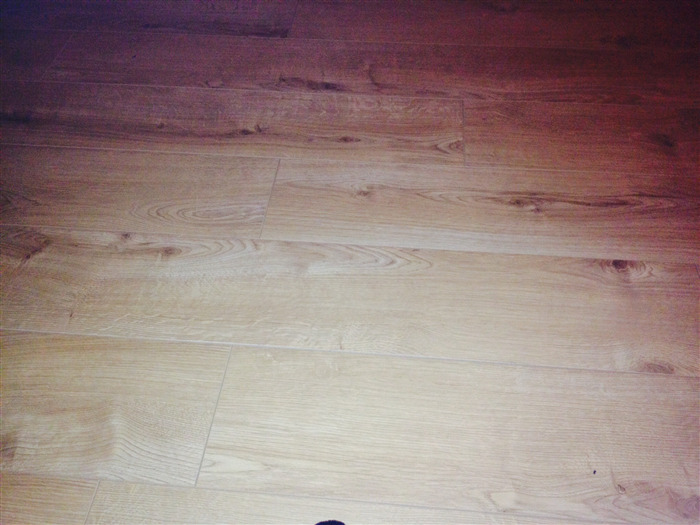 What v rating is the Kronospan Vario Plus 12mm Sherwood Oak Laminate Flooring please? Morning Ryan I'm sorry but I've never heard of a "V rating" before? If you could clarify I'll do my very best to help of course.